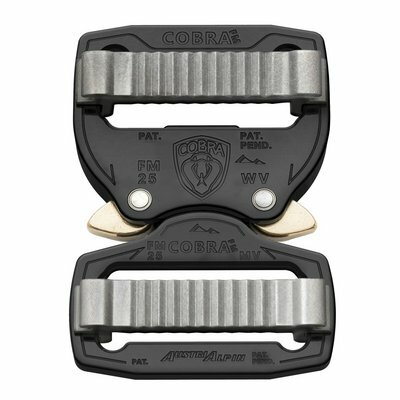 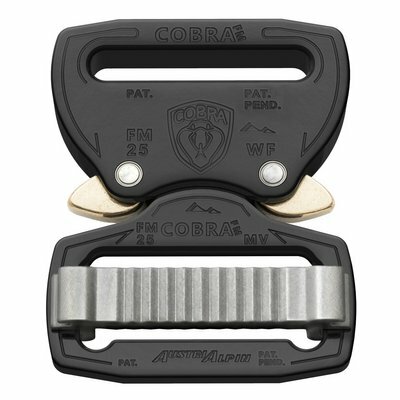 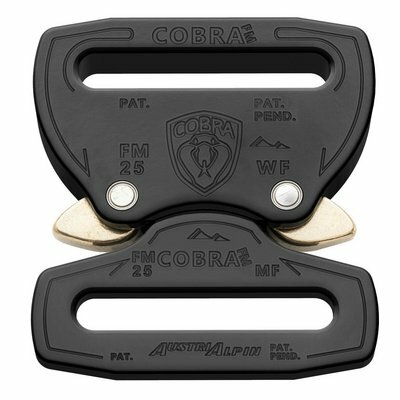 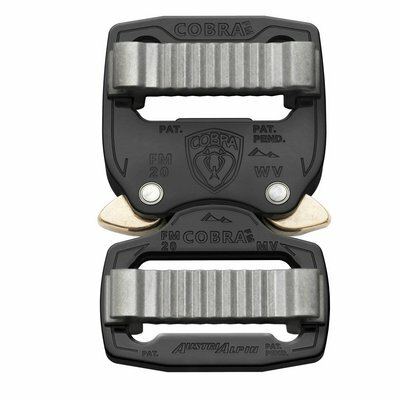 A very stable and reliable non-PPE buckle designed for apparel (e.g. 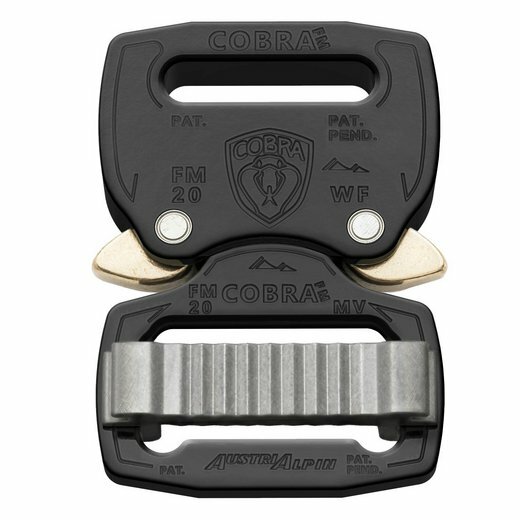 belts) and general sporting use (e.g. 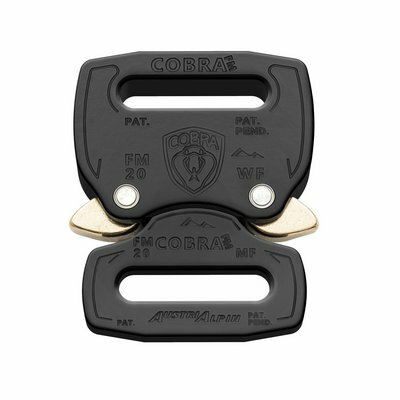 backpacks, PFDs), or anywhere a sweet, high-quality buckle is required.